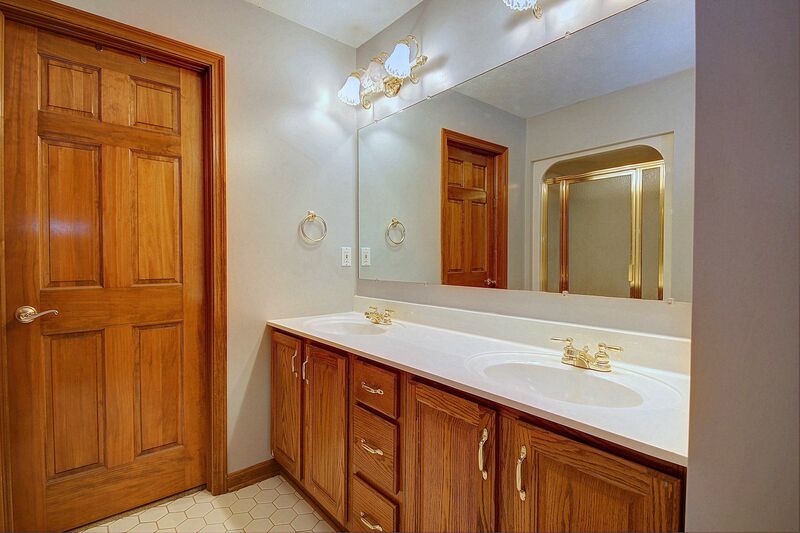 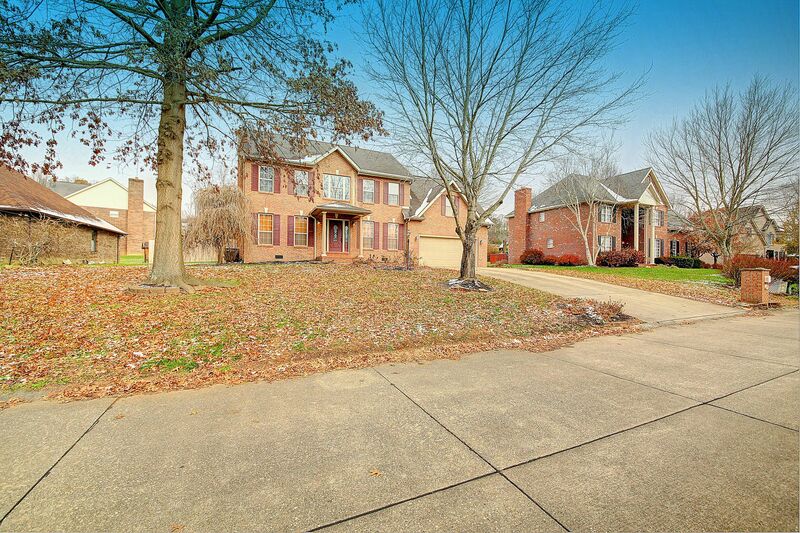 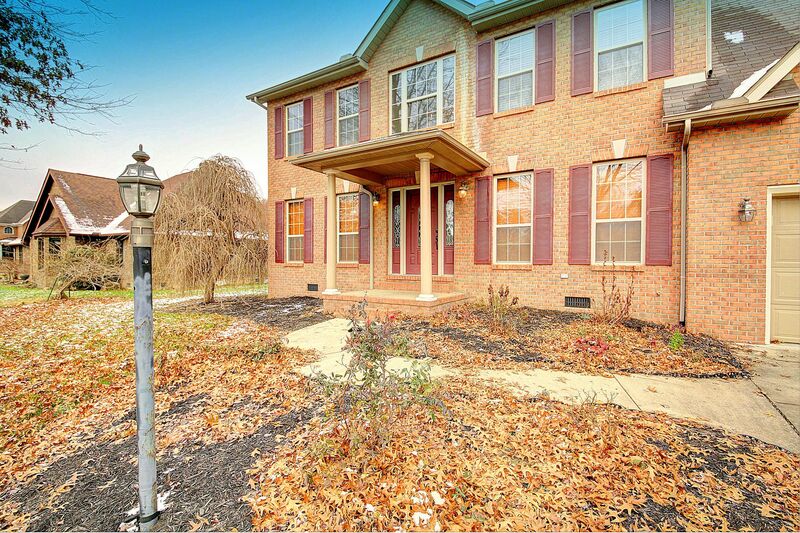 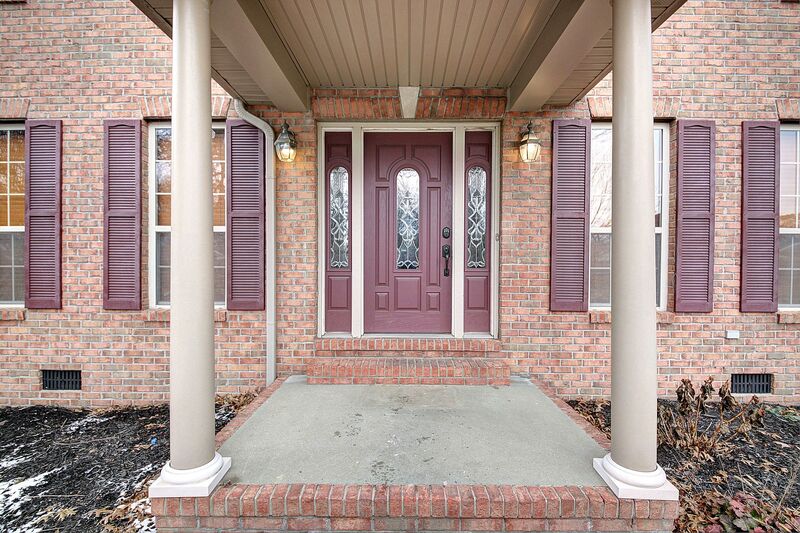 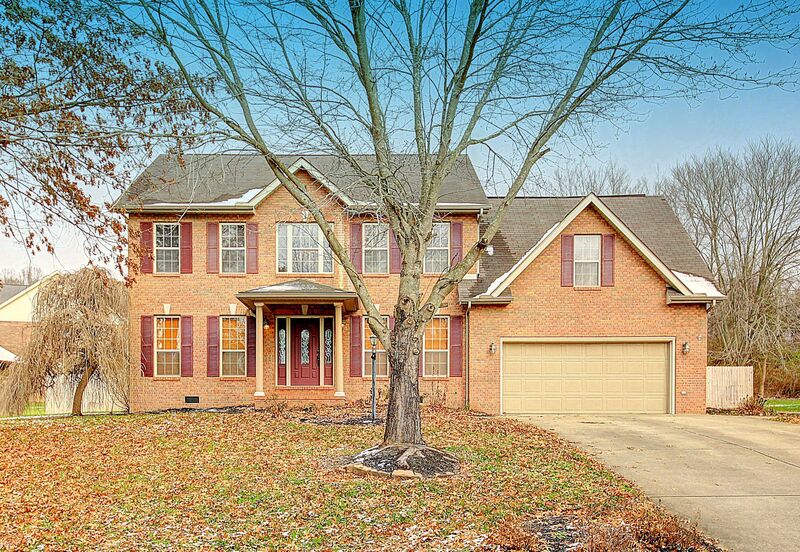 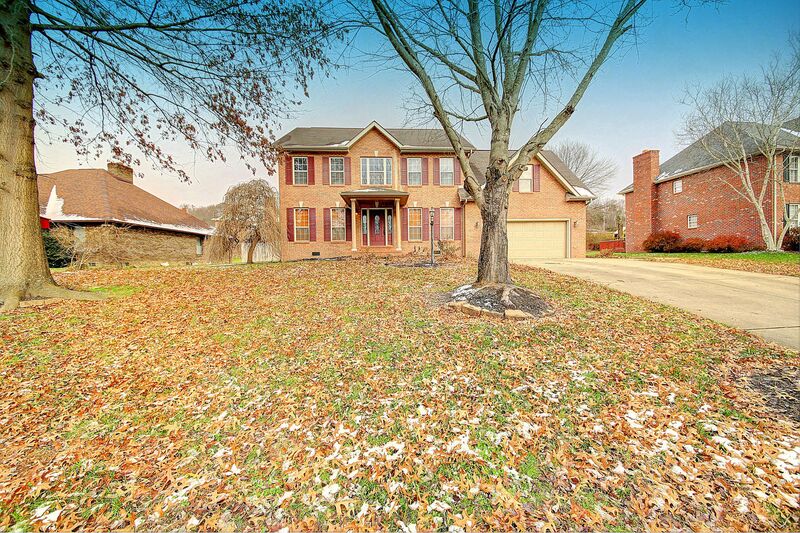 NICE BRICK 3-4 BED HOME WITH IN GROUND POOL IN WOODS & IRONS SUBDIVISION. 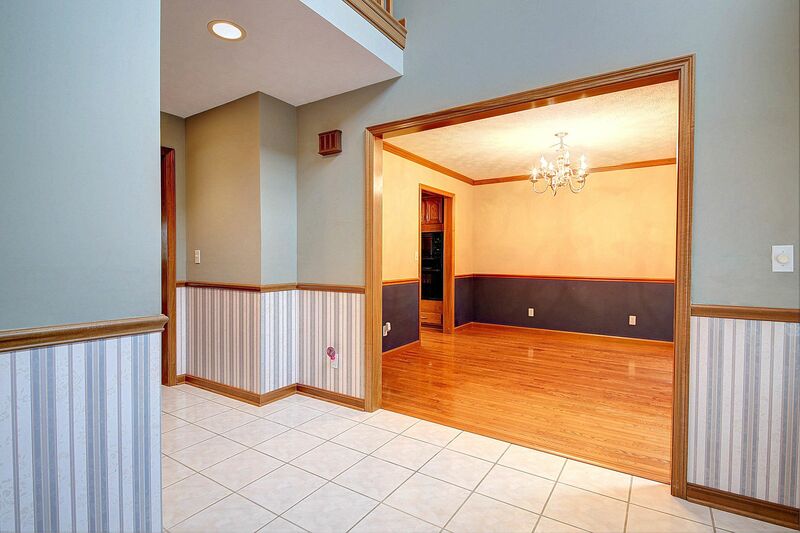 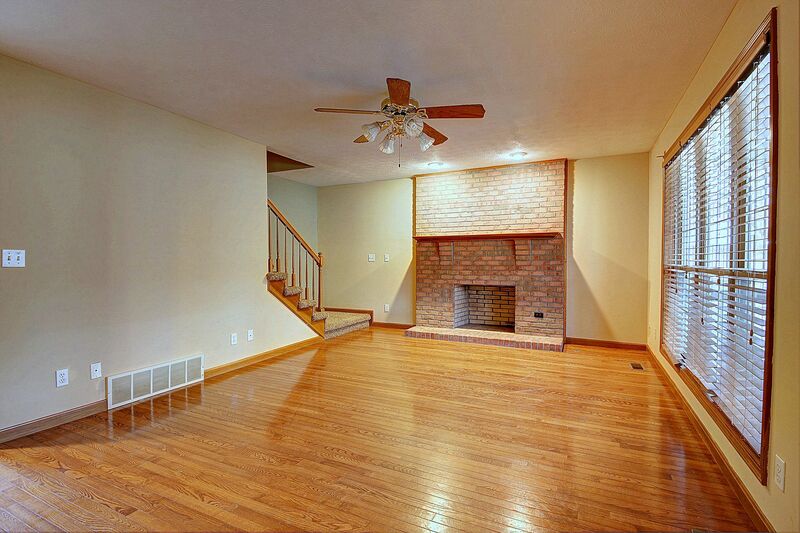 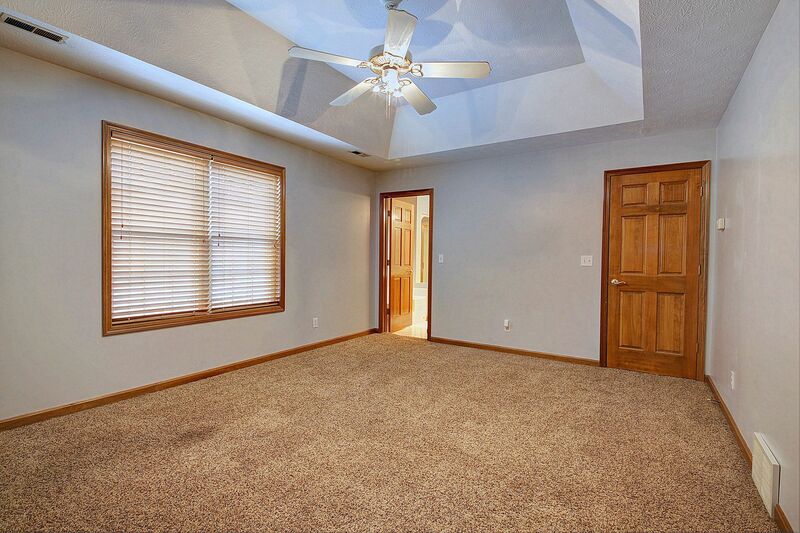 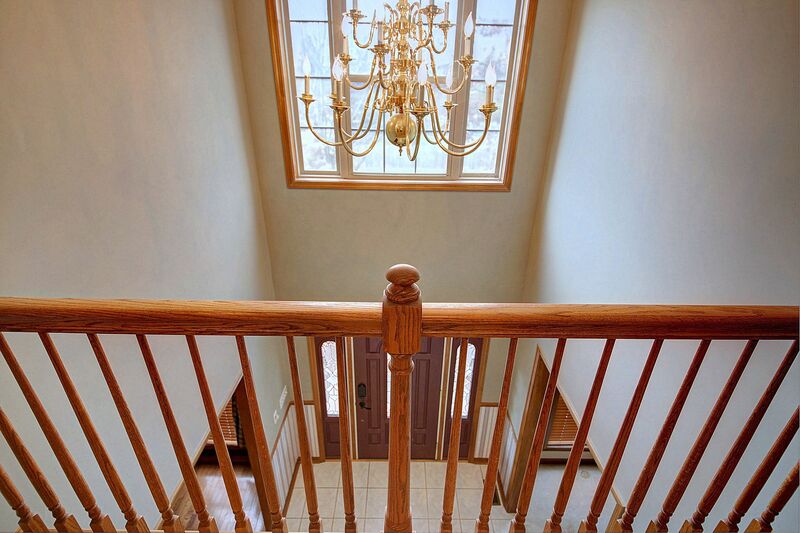 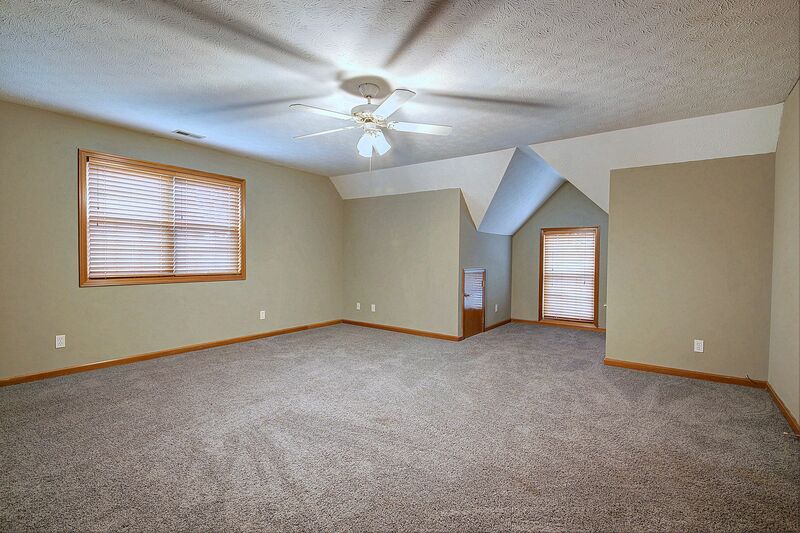 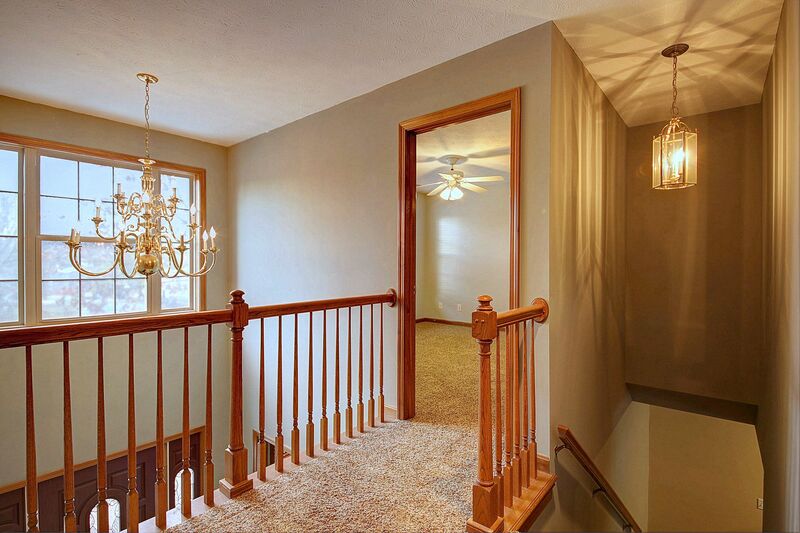 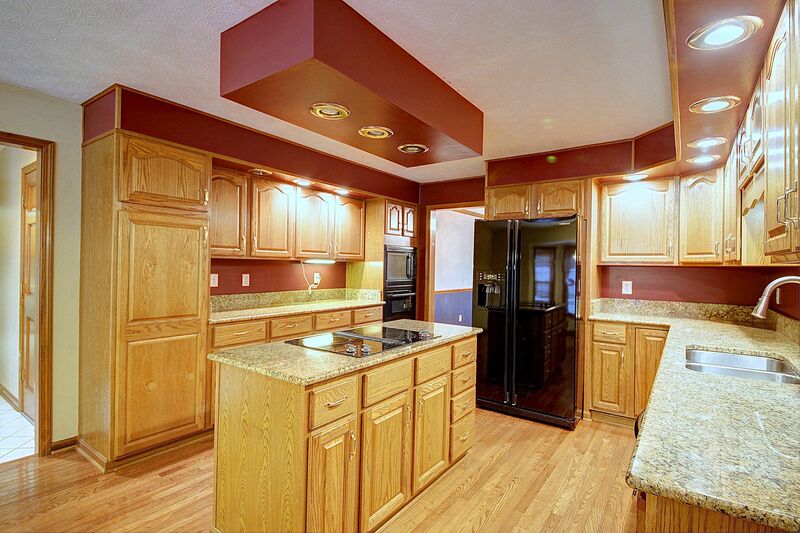 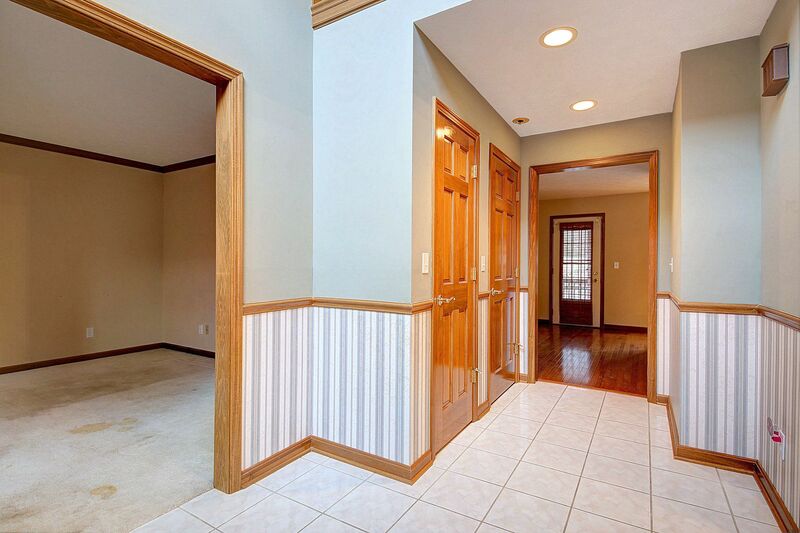 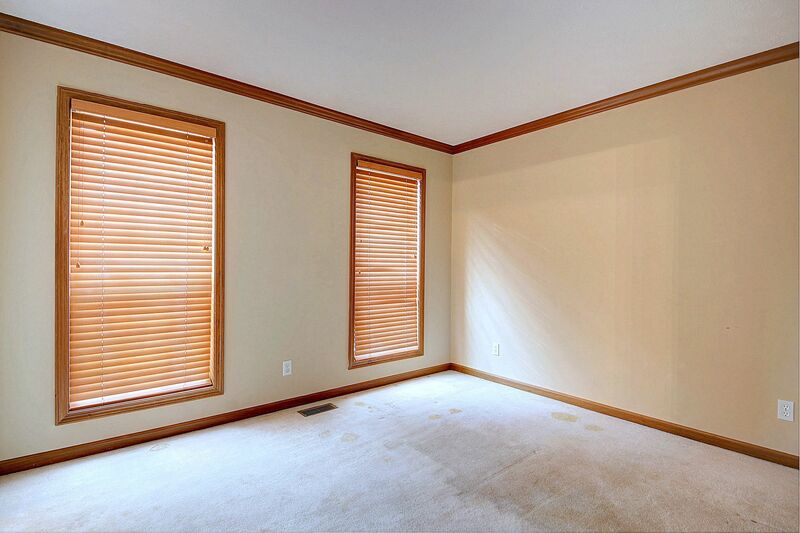 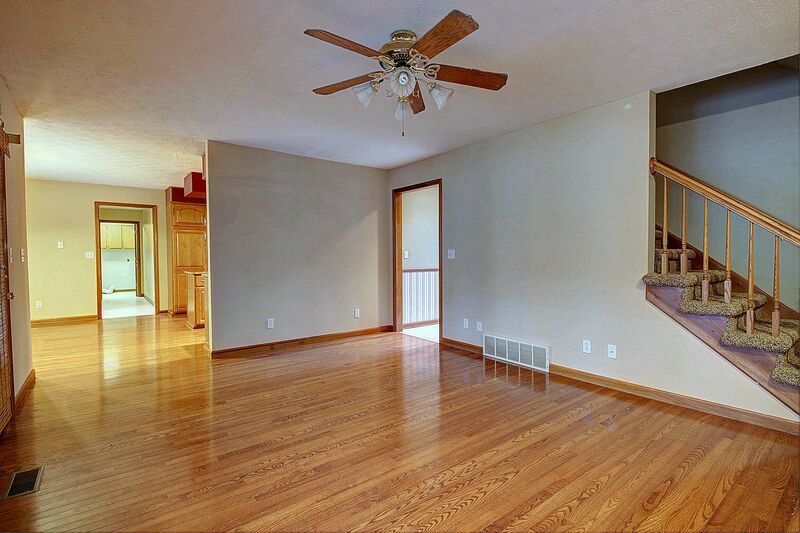 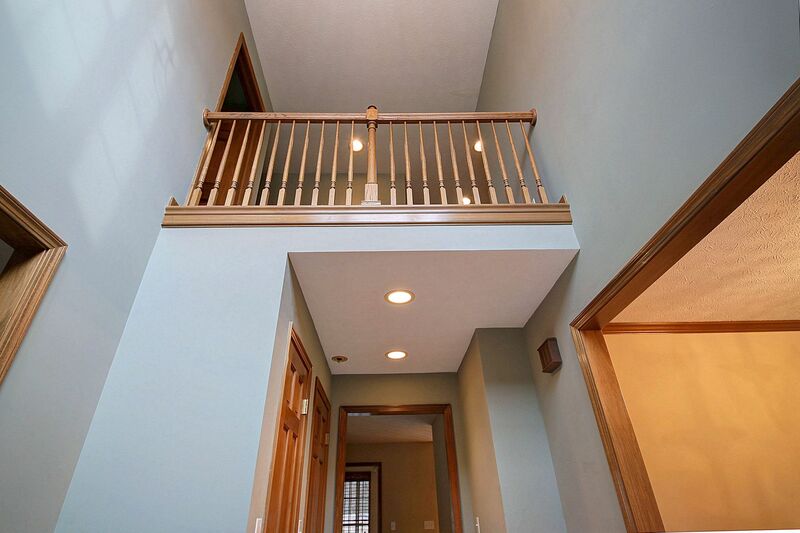 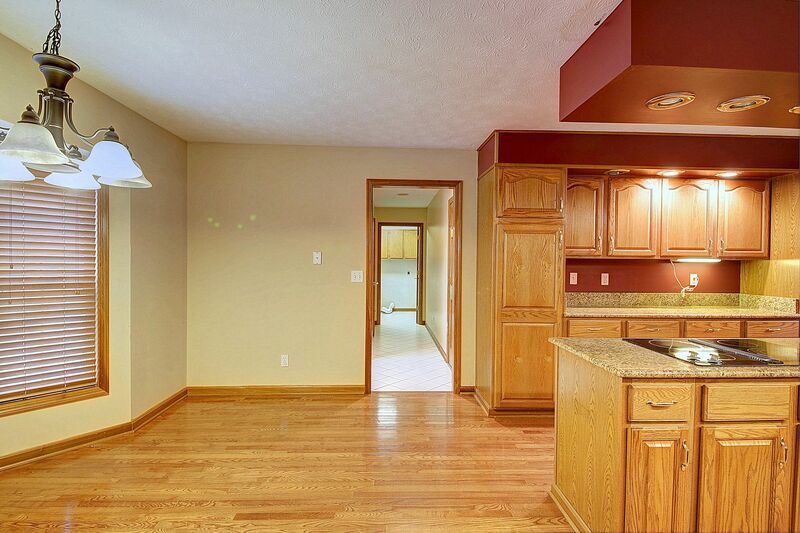 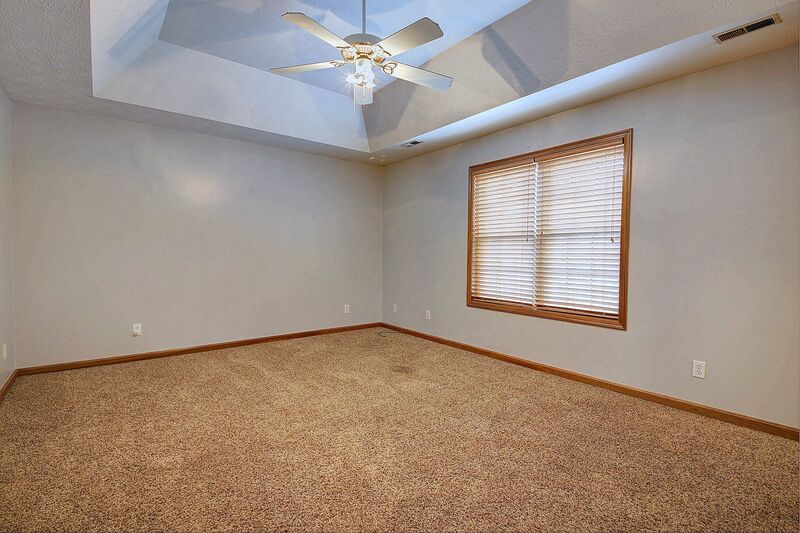 TWO-STORY FOYER, OPEN-CONCEPT FAMILY ROOM TO KITCHEN AND BREAKFAST AREA. 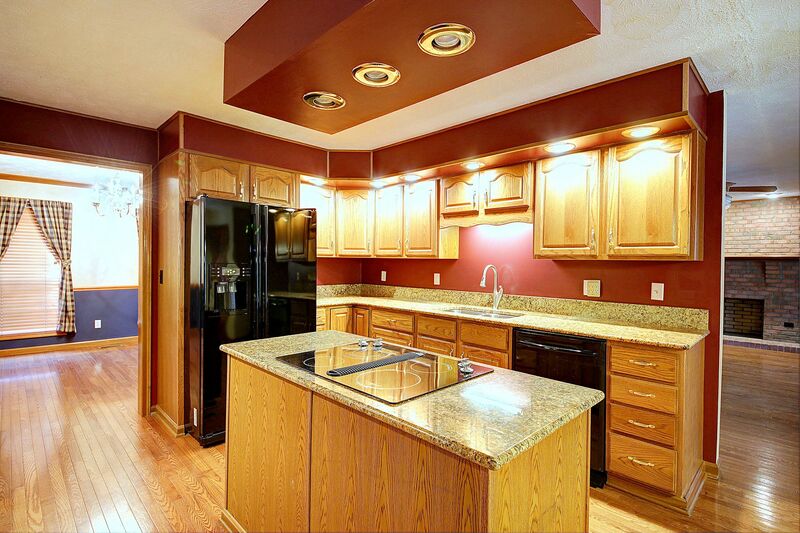 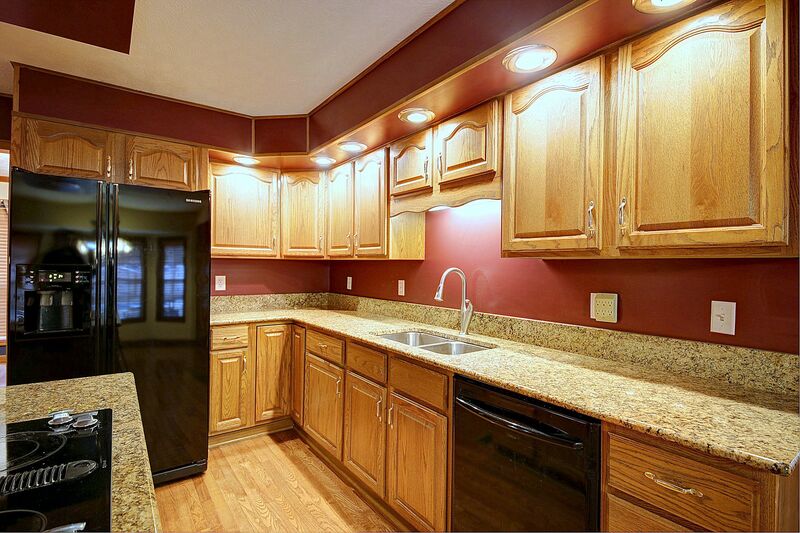 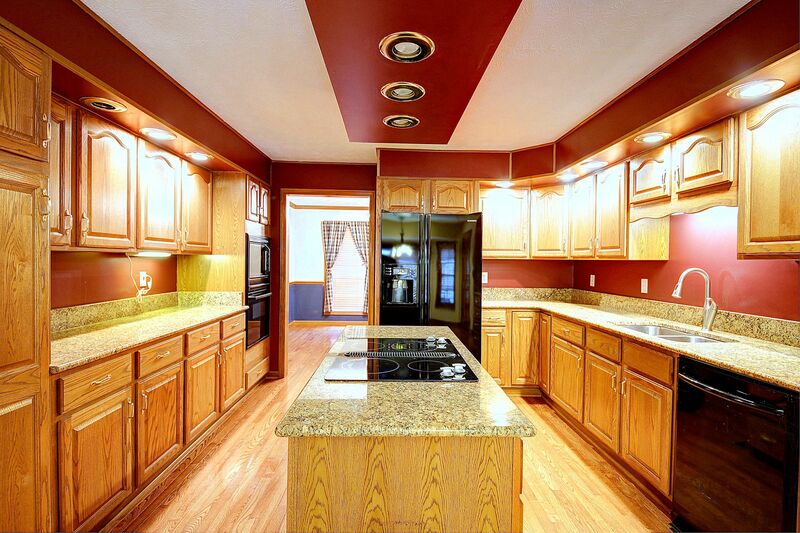 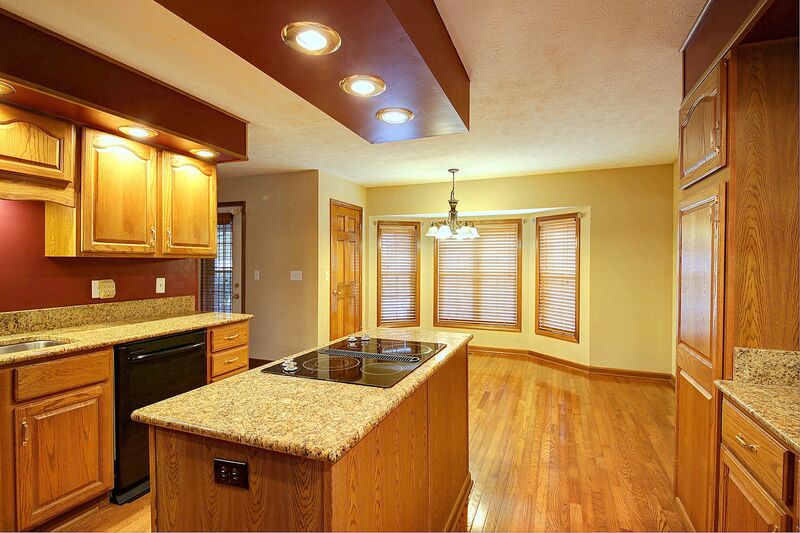 GRANITE COUNTER TOPS, LARGE CENTER ISLAND AND LAUNDRY ROOM. 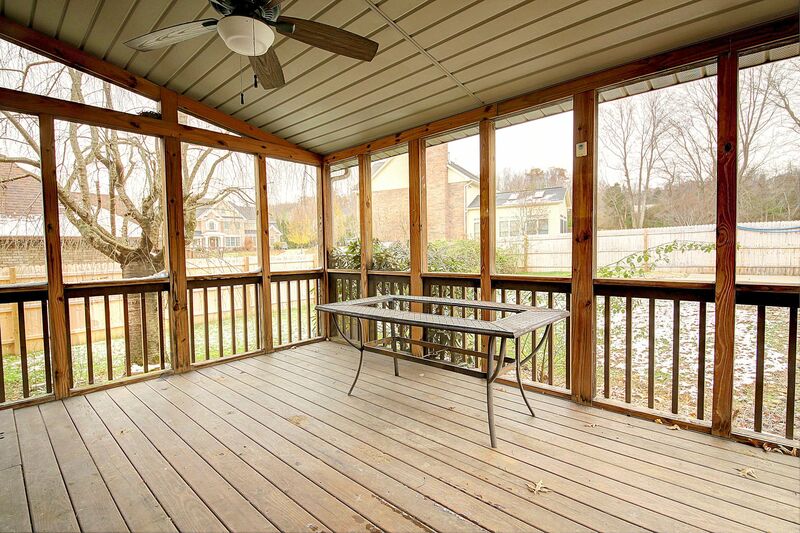 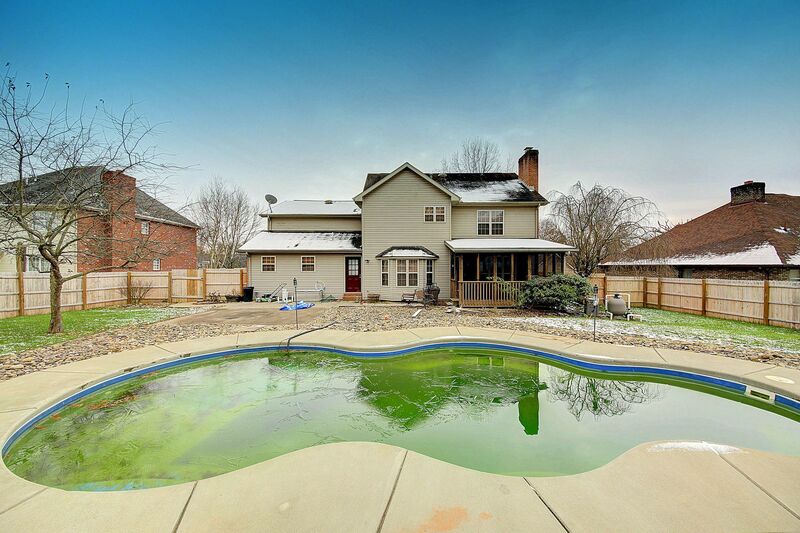 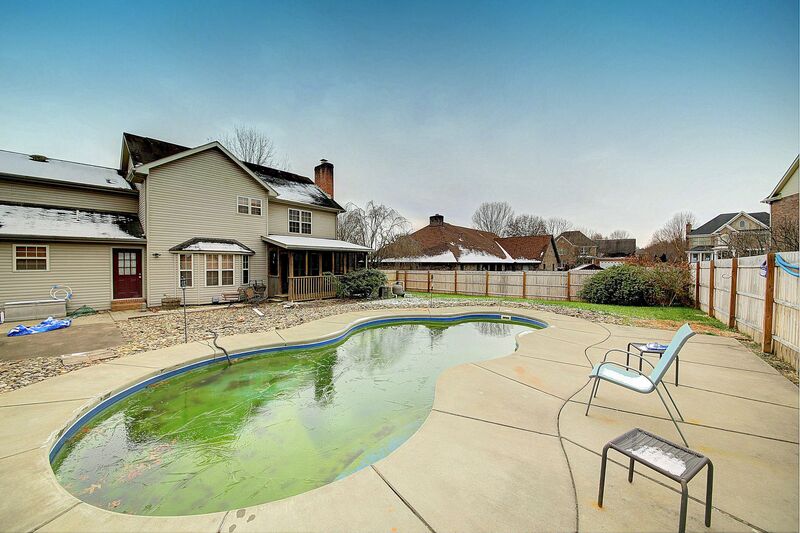 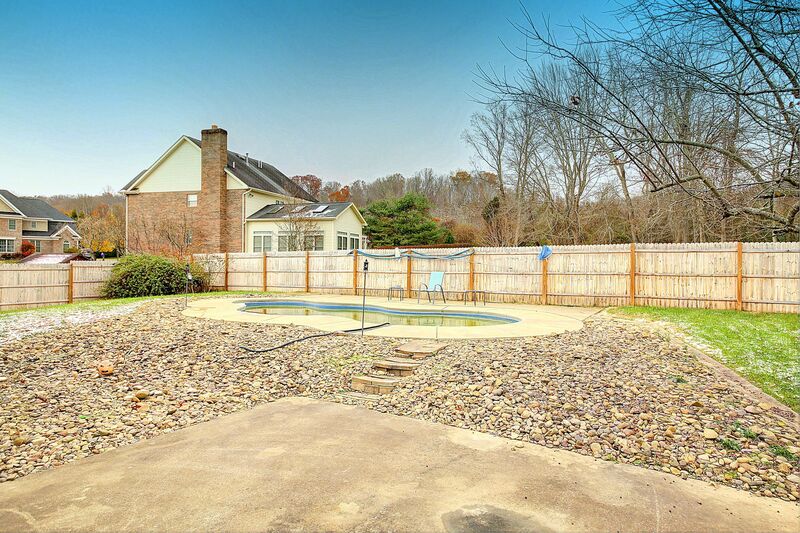 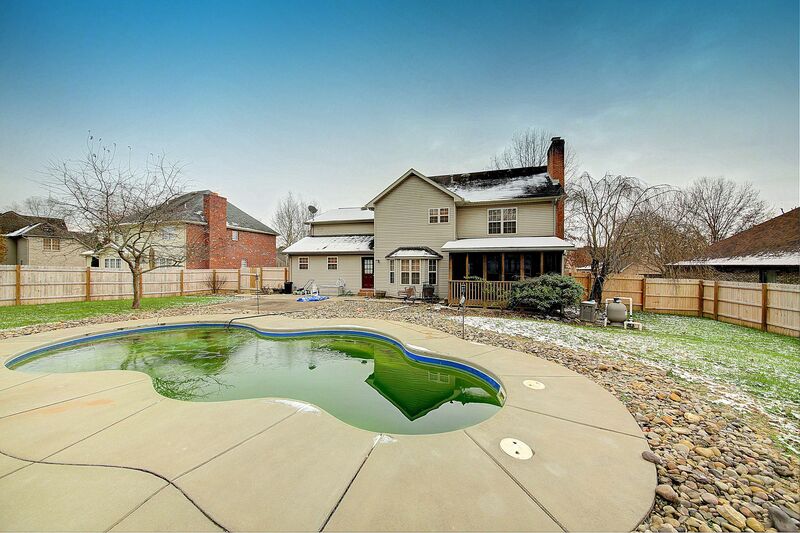 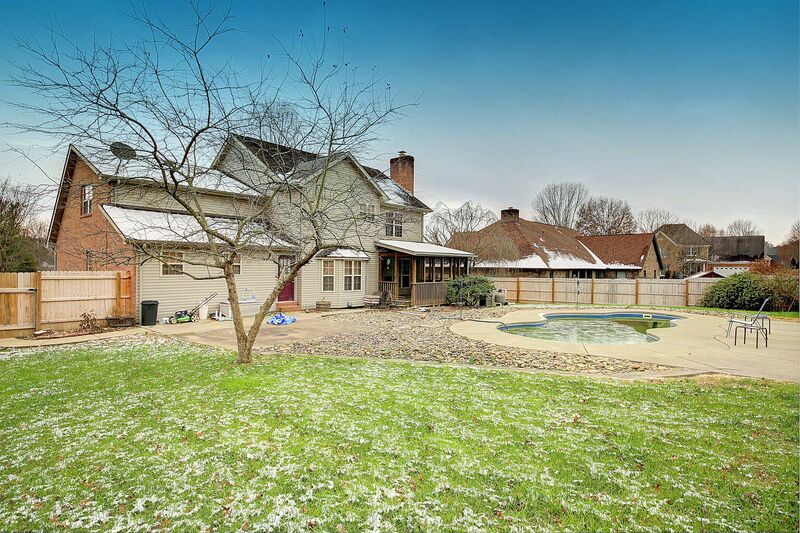 WONDERFUL FLAT FENCED LOT WITH FIBERGLASS POOL AND SCREENED PORCH! 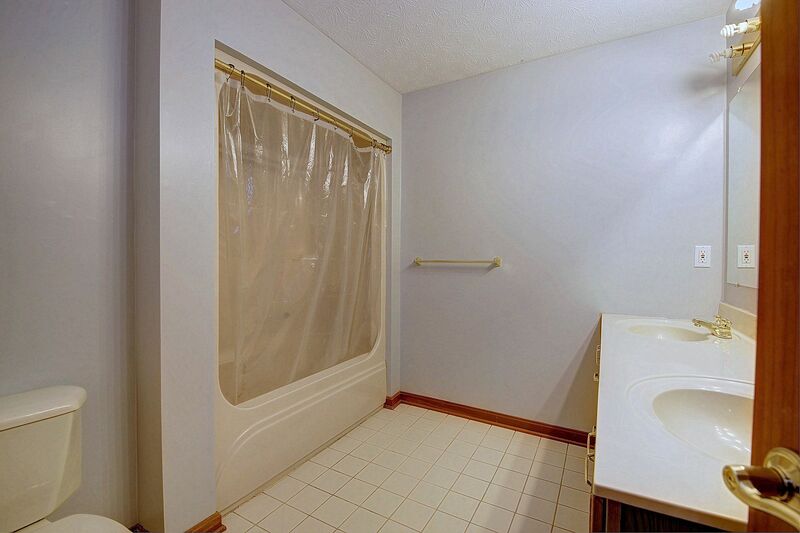 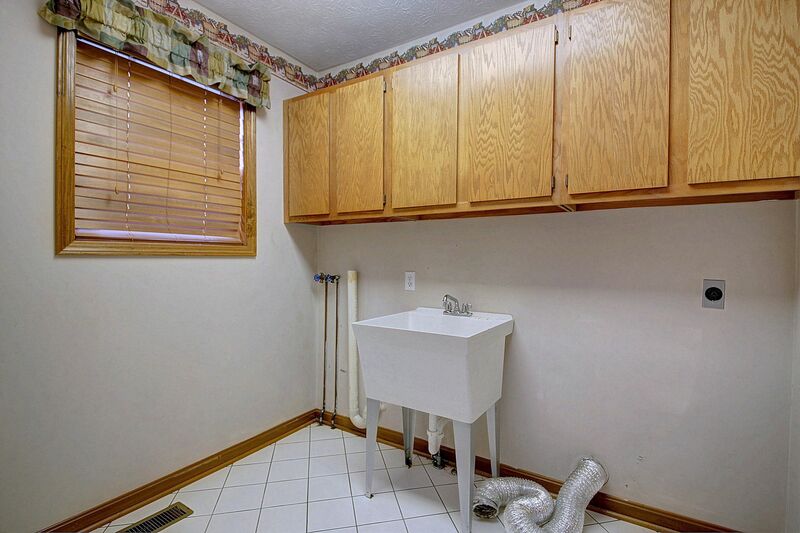 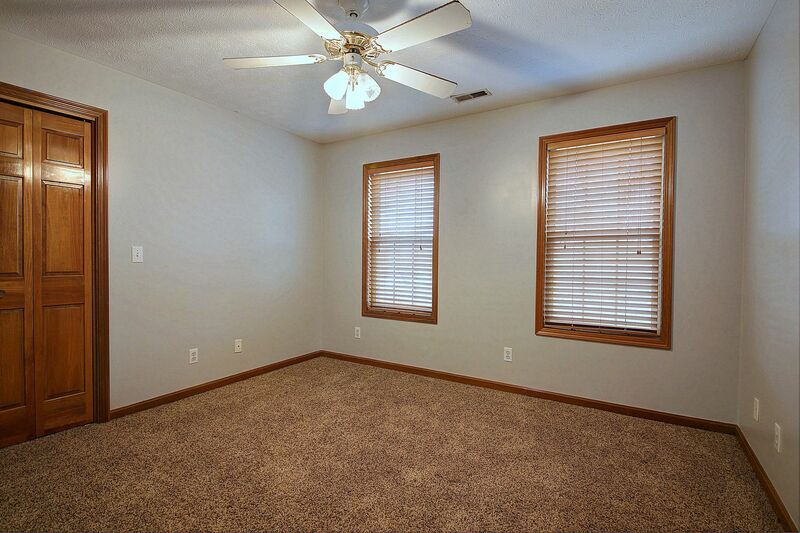 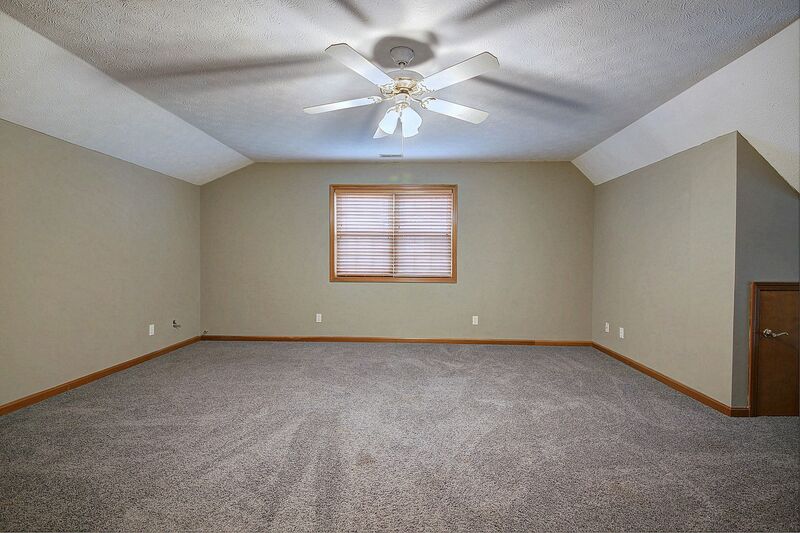 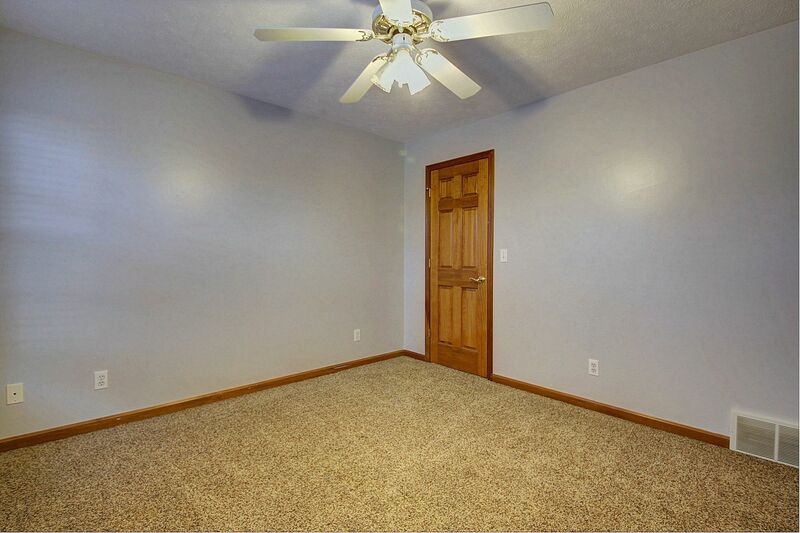 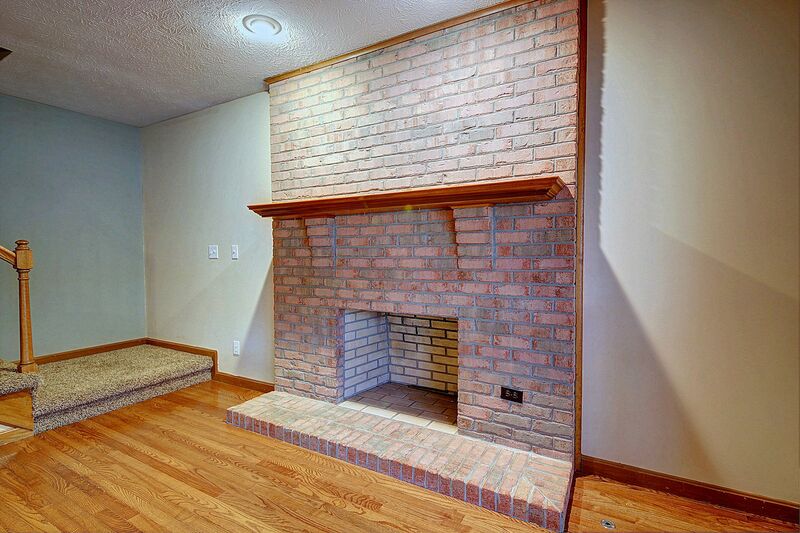 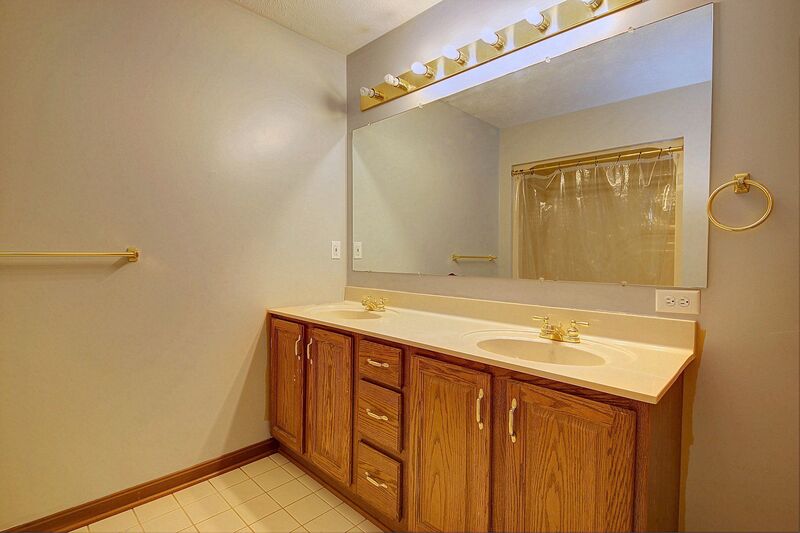 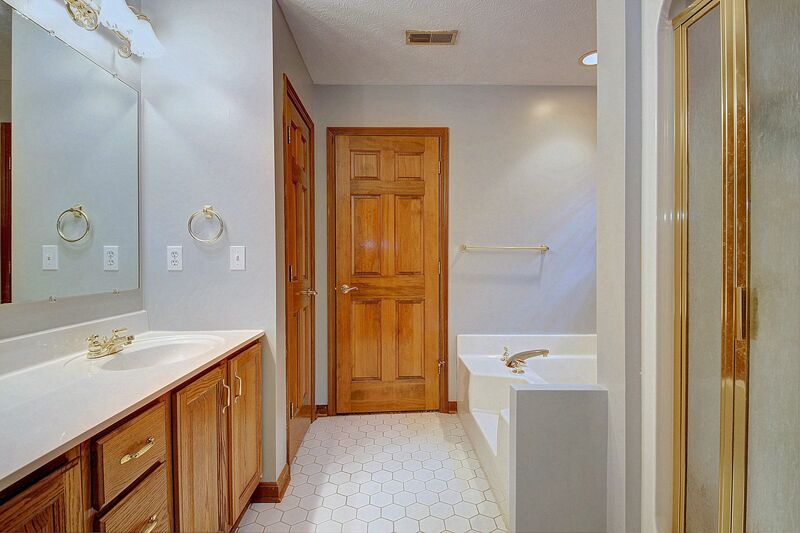 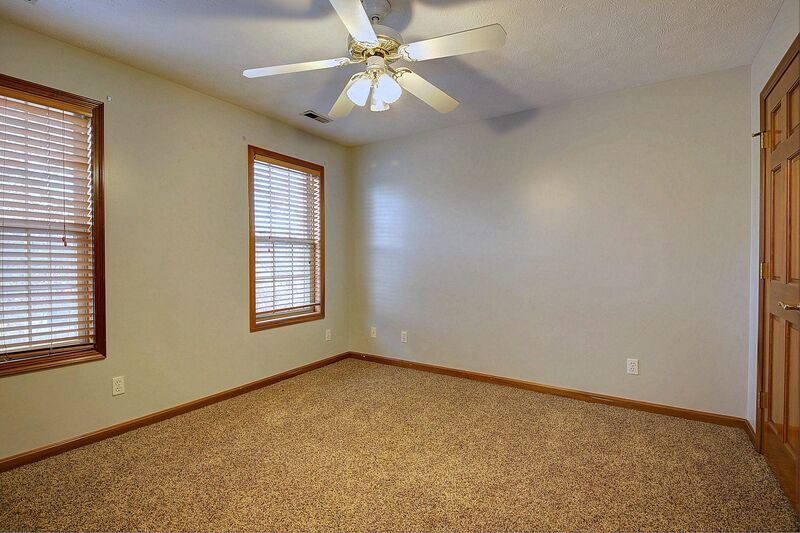 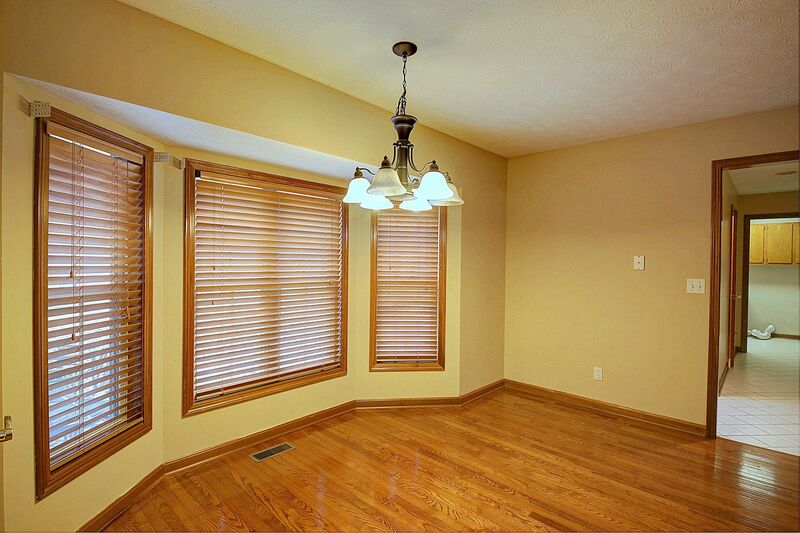 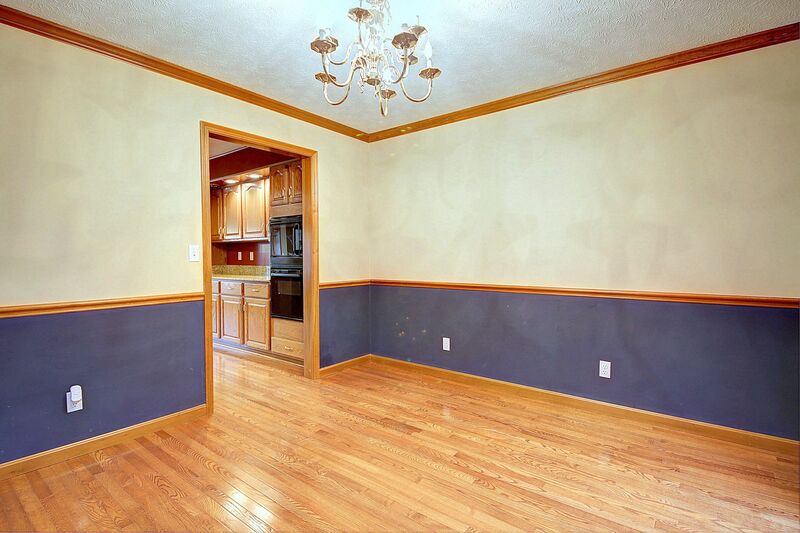 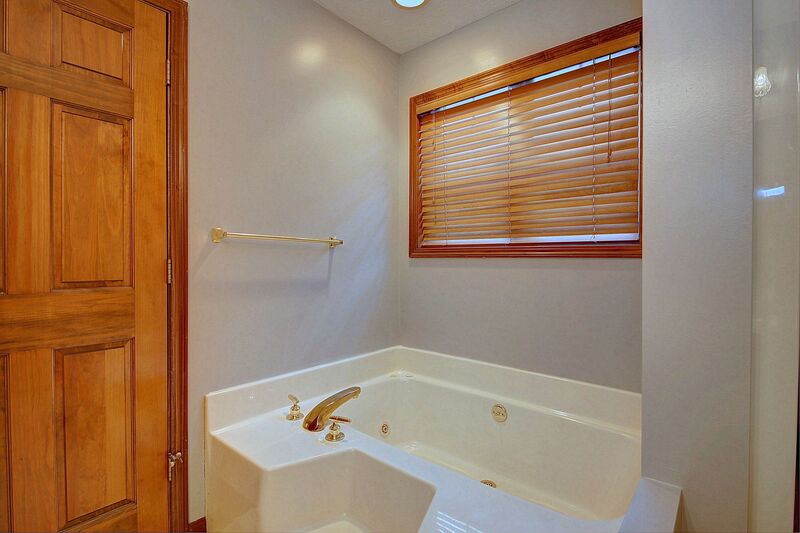 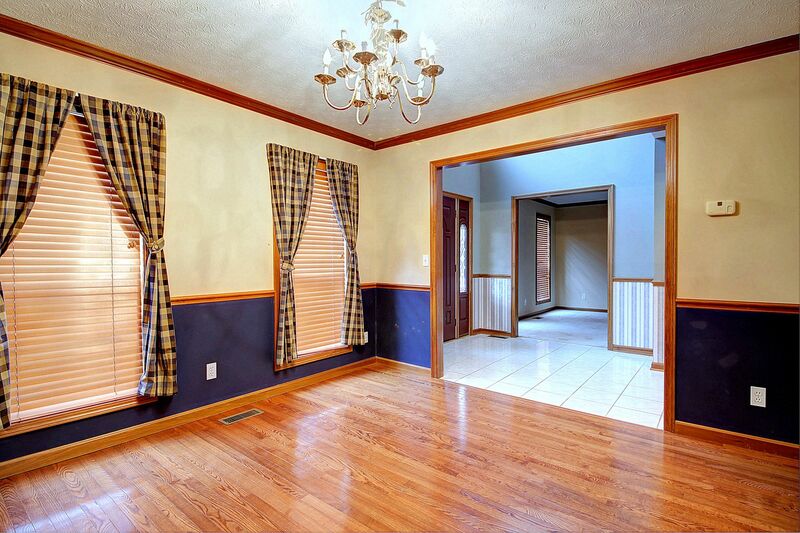 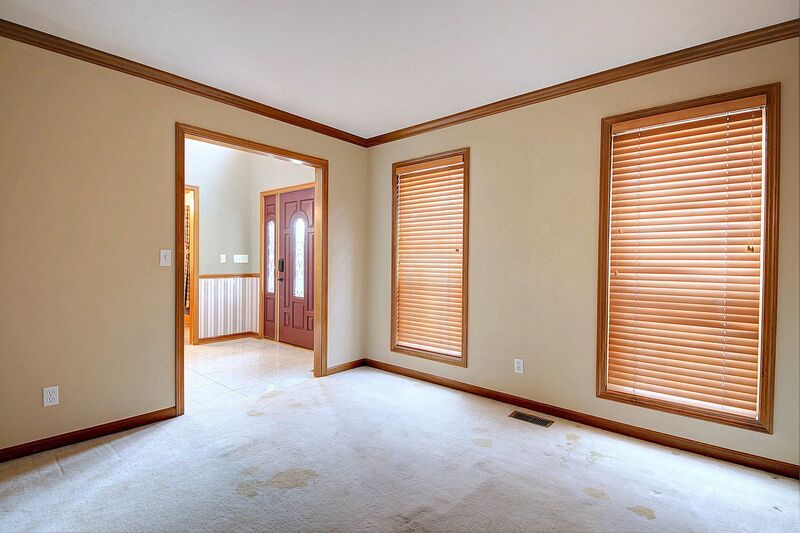 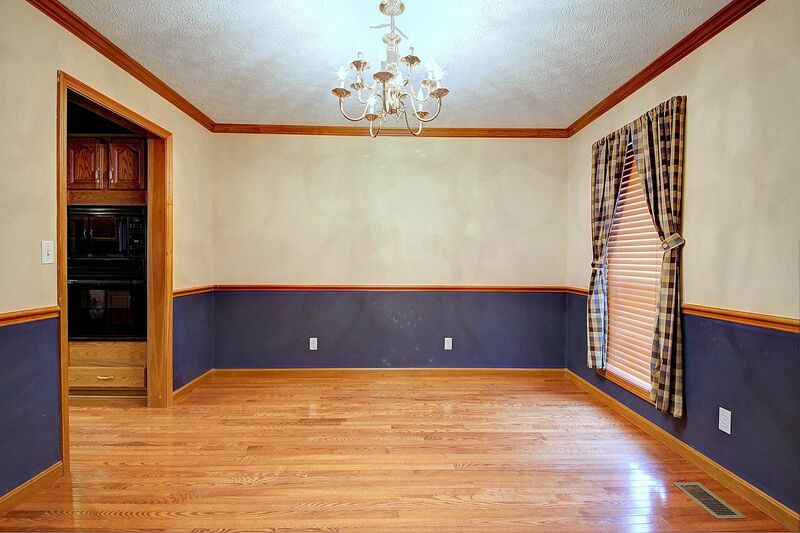 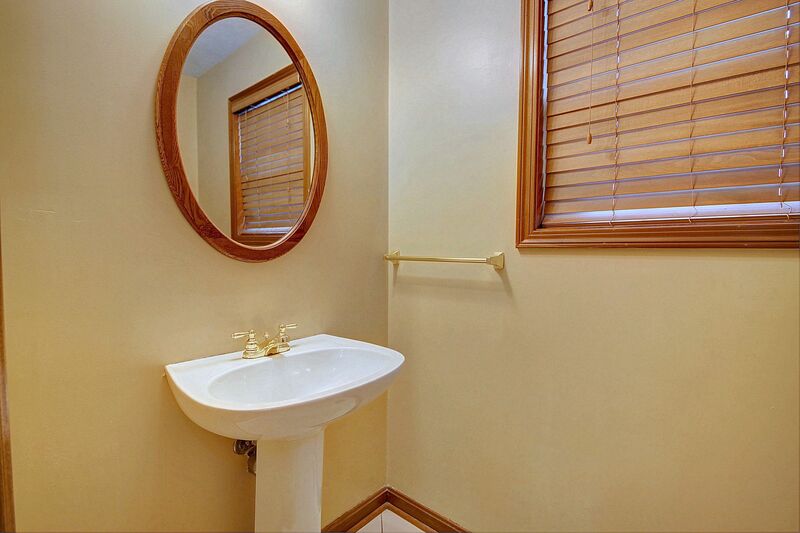 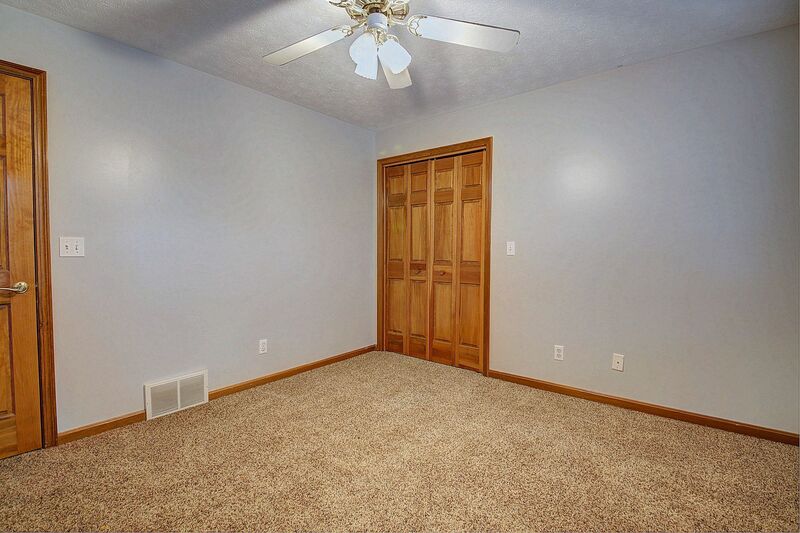 HARDWOODS, TILE & NEWER CARPET UPSTAIRS. 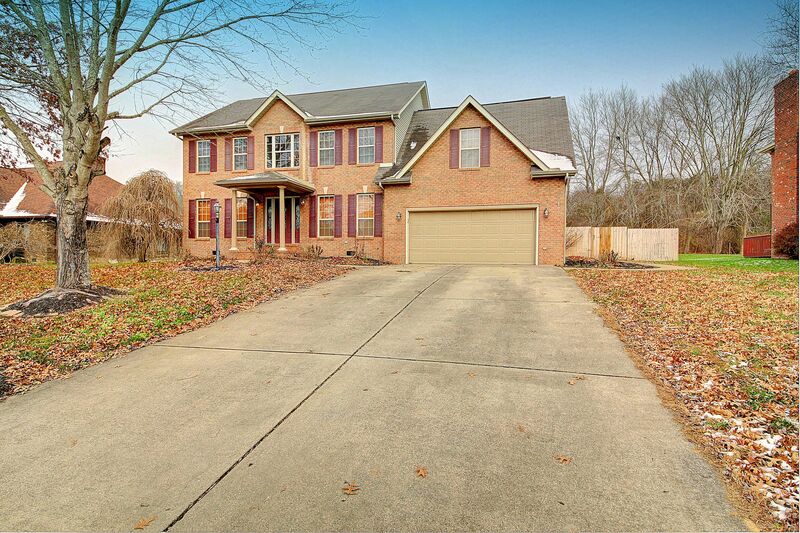 NEW ROOF TO BE INSTALLED! 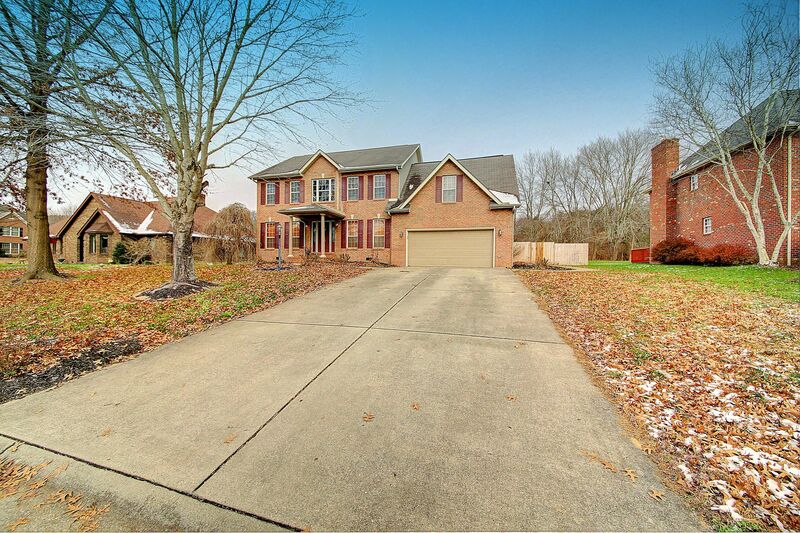 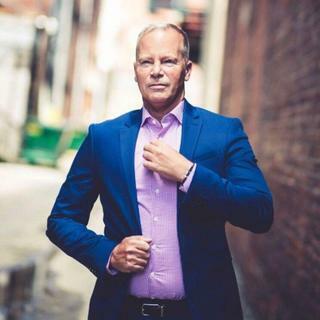 GREAT LOCATION TO I-64 AND ALL RESTAURANTS. 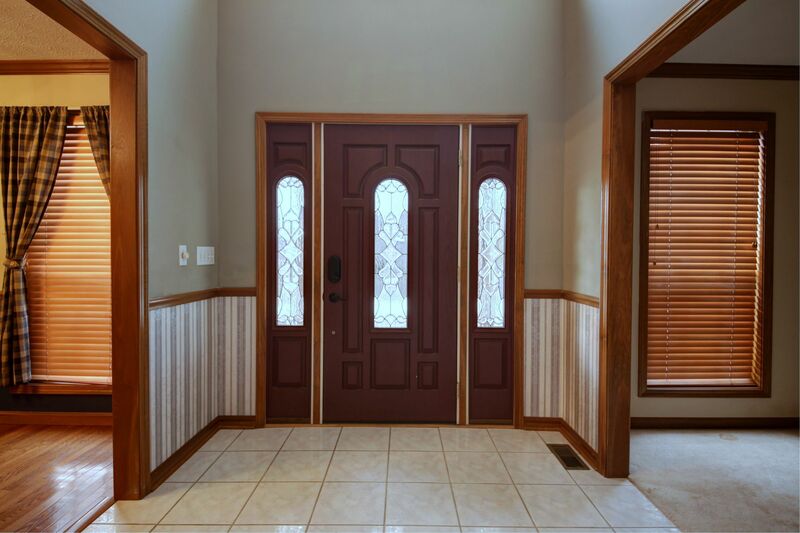 ONE-YEAR HOME WARRANTY PROVIDED!